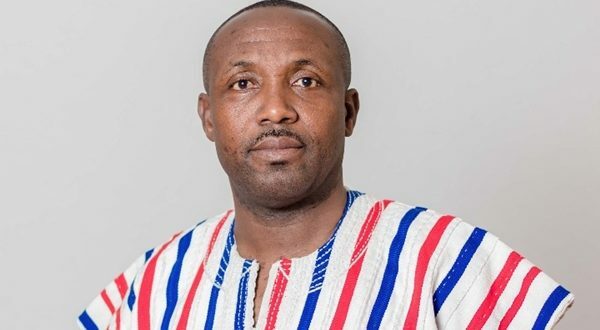 General Secretary of the ruling New Patriotic Party (NPP), John Boadu says the opposition National Democratic Congress (NDC) is peerless in the "unleashing of violence". According to him, the leadership of the NDC can task their party loyalists to go on a killing spree without any show of emotion. He was commenting on the Ayawaso West Wuogon by-election violence and the subsequent demonstration by the NDC on Wednesday, January 7, 2019. An Inter-Party Coalition for National Sovereignty comprising the NDC, CPP and other opposition parties hit the streets of the Capital city to protest against the government and also petitioned the appropriate officials and institutions to investigate the by-election violence. They are also calling on the Ghana Police Service to bring the perpetrators to book. But speaking to host Kwami Sefa Kayi on Peace FM's "Kokrokoo", John Boadu charged the NDC not to portray themselves as angels. To him, if there is any party with the worst streak of violence in Ghana's political history, that enviable honour will easily be handed to the NDC. He alluded to some violent incidents in the past where operatives under the erstwhile NDC government, physically assaulted and maimed NPP faithfuls. “Unleashing of violence, who can stand them? They’re in a race alone. No one has a contest with them...They sit here (in the studio) beautifully. But when we get to the field, they’re not the same people at all. They can set their activists to fatally injure you without batting an eyelid," he alleged. John Boadu however proposed ways to resolve violent clashes during elections saying "we can stop it when we strengthen our security agencies to be impartial, to be bold. It’s not easy. They (NDC) are still organizing hawks. They (NDC) are still organizing snakes and eagles, and it doesn’t look like they have stopped. And for that matter, we too won’t cease mobilizing people and send them into the field only to be beaten and injured. We will also not allow that. The State which is the arbiter must be strengthened”.